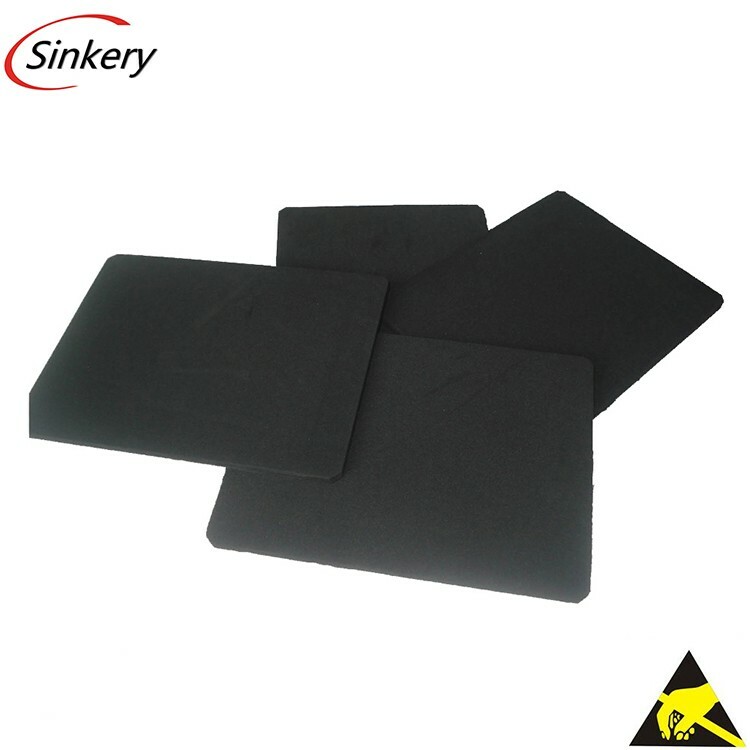 Now conductive EVA foam has the effective anti static or esd performance. As conductive carbon powder added, the EVA foams are black only. High conductive property leads to the good anti static performance.